The Red Fox is a clever mammal that has large ears and a long, bushy tail. It lives in many different habitats, including forests, grasslands, mountains and deserts. Many live in the area where forests meet farms. Red foxes are found in Europe, Asia, Africa, Australia, and North and South America. A fox can live up to 13 years in captivity. Predators of the fox include the wolf and man. Foxes will double back on their own tracks in order to confuse their enemies. 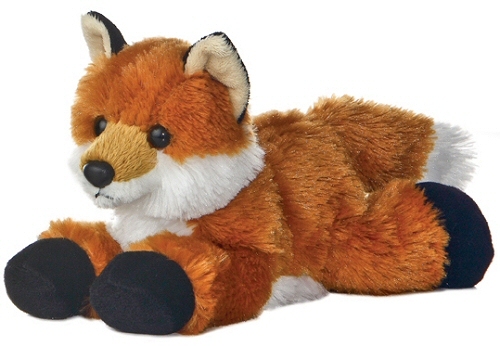 A male fox is called a reynard, the female is called a vixen, and the baby is called a kit. The long, bushy tail, sometimes called a sweep, helps the fox change direction quickly and keeps the fox's feet and nose warm when it curls up to sleep.